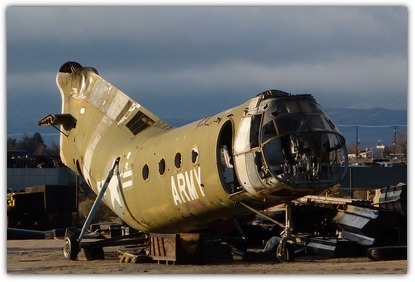 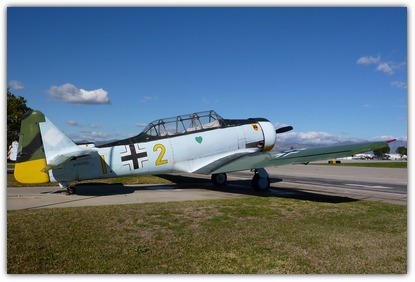 This website is concerned with detailing the status of existing former military aircraft which are no longer in active service in the United States. 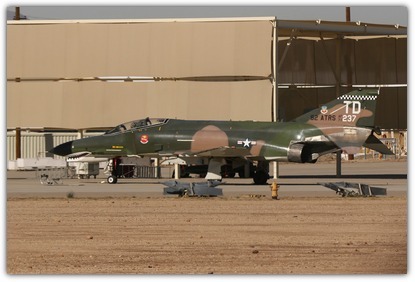 Military aircraft can still be found in numerous locations, long after their useful service life is over. 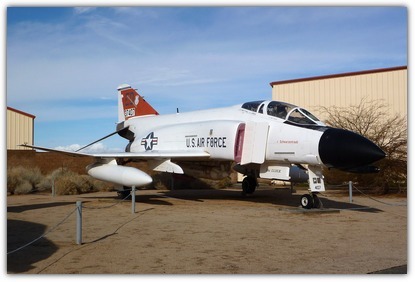 The most obvious examples would be as an exhibit in an aviation museum or in the many memorial parks. 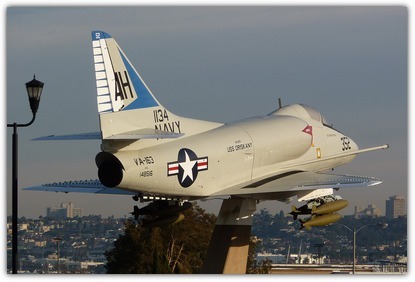 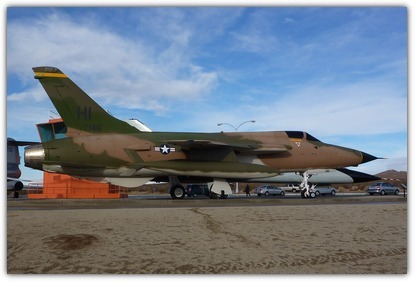 Many military bases also preserve some aircraft for historical reasons. 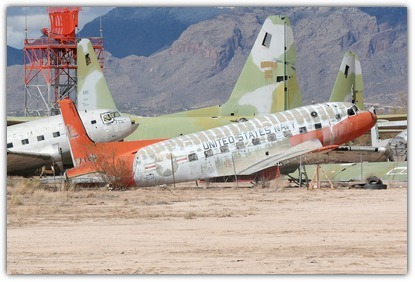 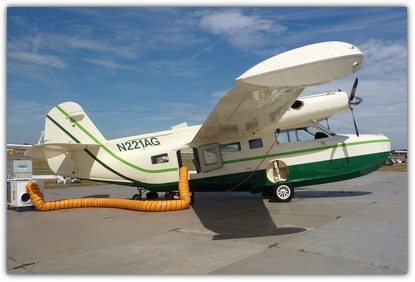 Throughout the country, many stored aircraft can be found. 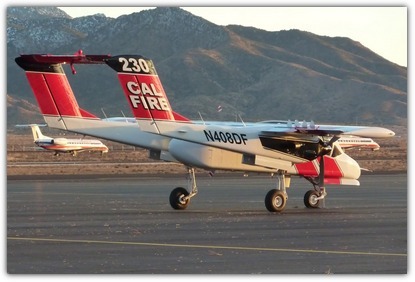 Private individuals also own aircraft, often as fliers. 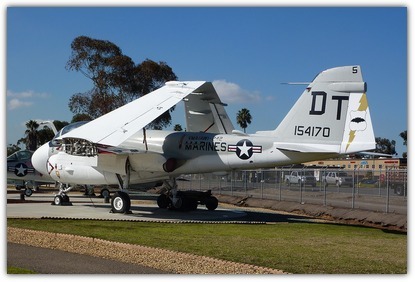 And of course, many of these former military aircraft still have a useful flying career in civilian hands, long after their service life is over.